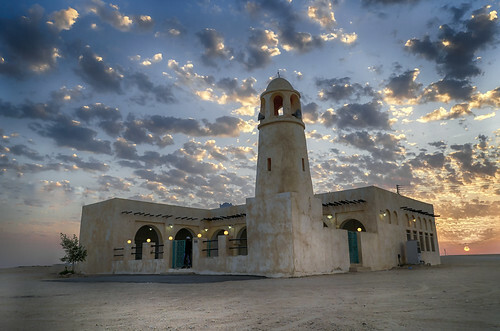 A modest village positioned at off the Abu Samra Street about fifty kilometers west of Doha in the south central plain of Qatar. Aged architecture loaded with hottest technological innovation. Basic urban model housing and architecture ..